We do not cook just to feed our bodies; cooking is also an enjoyable opportunity for socialising while preparing food. 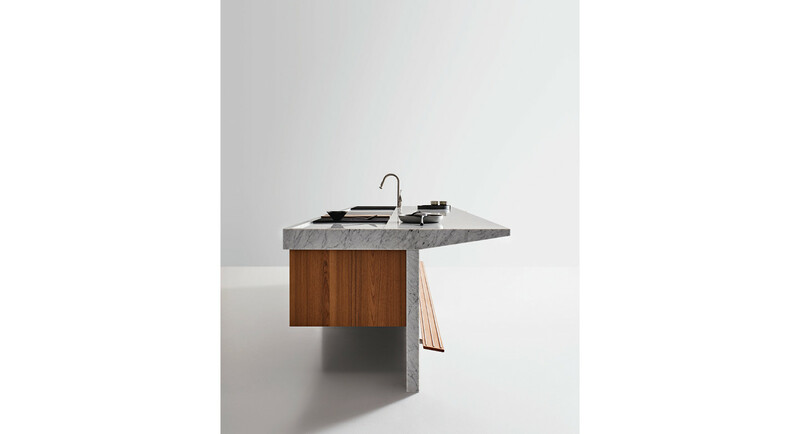 This opportunity is fully demonstrated by the Lignum et Lapis project, which is both kitchen sculpture in its stone or steel monolithic form and also a small living unit. On the one side guests can help with preparation, on the other, which houses all the kitchen equipment, those cooking can share techniques and the pleasure of good food with their guests. 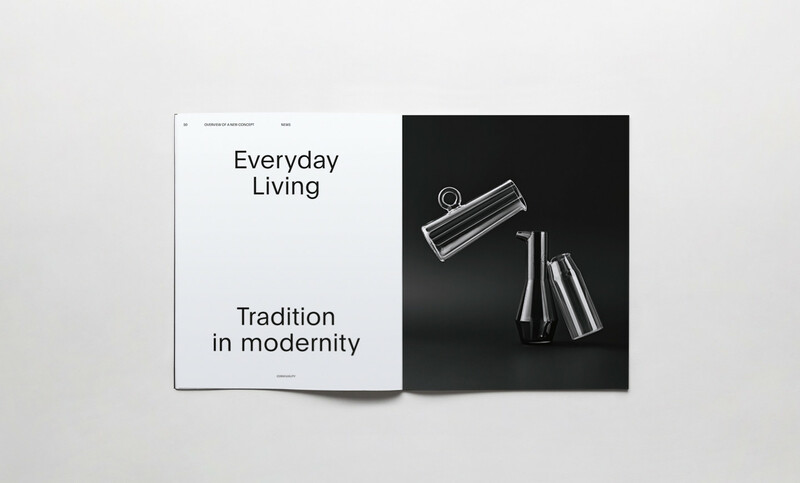 The idea of the convivial environment is developed in a wall that fits perfectly into its dedicated space, concealing equipment and tools not in use in special units behind the Pocket system of disappearing doors. 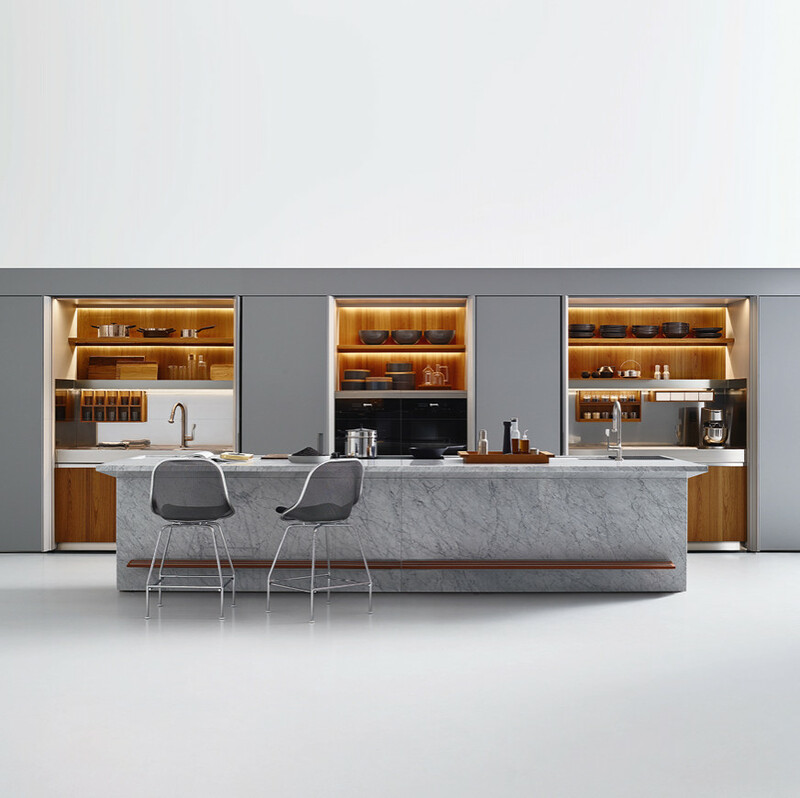 The Lignum et Lapis island and adjacent Pocket functional storage wall form a project that focuses on the instrumental needs of working in a kitchen and the gestures involved in preparation and convivial consumption of food. 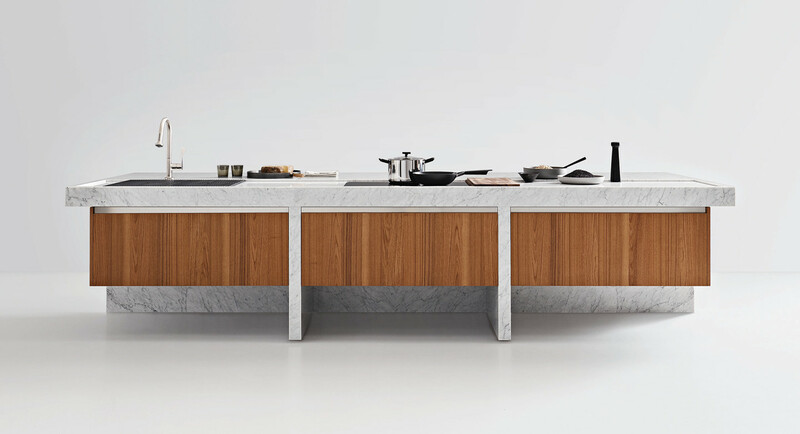 The island main players are the materials and their production: an exclusive sculpture in white Carrara marble with large operational worktop, end elements and side panels that support and trace an elegant silhouette, housing suspended base units with doors and side panels in wood. 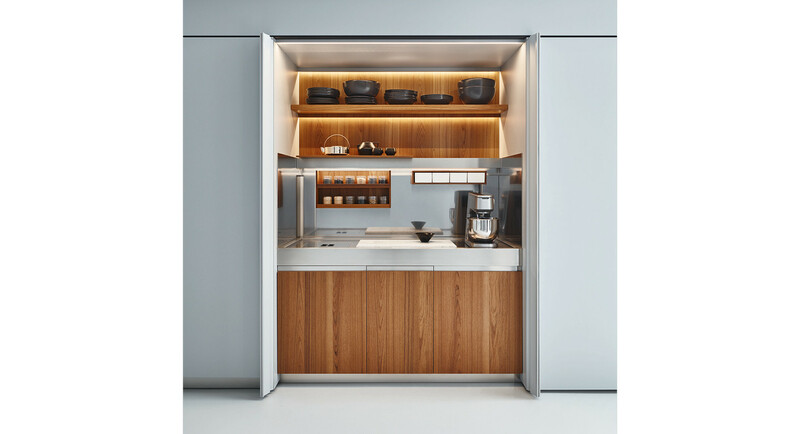 Behind the convivial island, the accessorised wall with refrigerator, pantries and storage space, hidden by the Pocket recessed disappearing door system. For example, when we designed Lignum et Lapis in 2008 - a single-material monolith conceived in stone and then also produced in steel - we spent a great deal of time working on the shape of the huge worktop and its details. Here again, the basic concept was however functional: hosting guests on one side and concentrating all the operational equipment on the other. Unmistakable design characterises the Lignum et Lapis sculpture island: a monolith in stone or stainless steel. In the stone versions, here in white Carrara marble, the material is teamed with Eulithe and aluminium, lending lightness to the former and mechanical resistance to the latter. 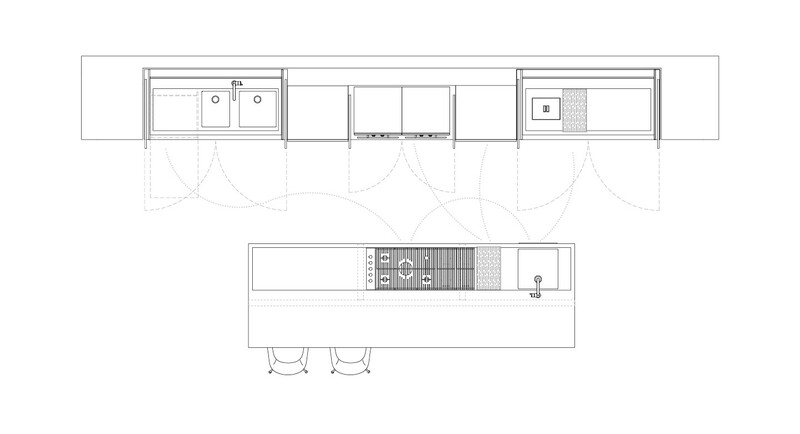 There is plenty of eating space on the snack bar side, the fine natural extension of the worktop. The new footrest in wood and steel is comfortable and functional. 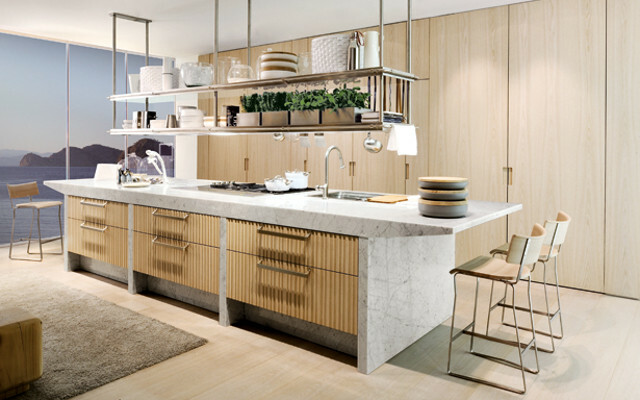 Under the marble worktop are deep drawers with 120 cm internal drawer units. With drawer fronts in teak wood, the drawers are completed with the new exclusive accessories for rational storage of spices, knives, wooden spoons, utensils and accessories for food preparation, cutlery and serving tools. 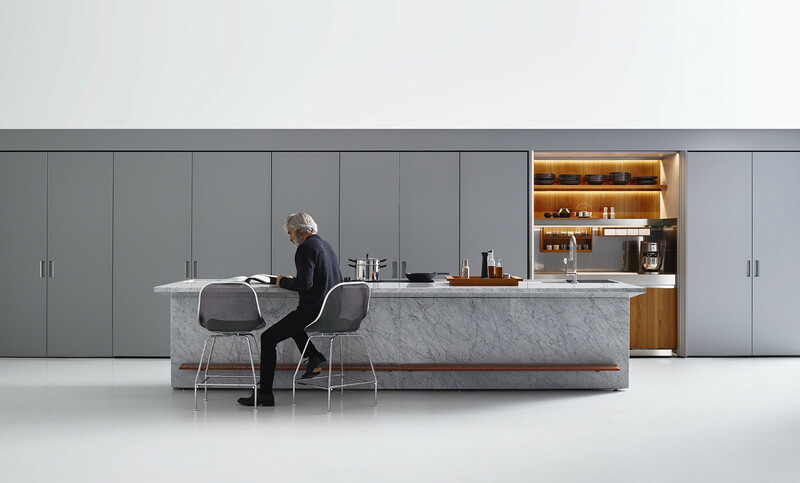 The grey lacquered wall houses refrigerators, cupboards and three functional spaces for washing up, ovens, and food preparation, hidden behind the Pocket recessed disappearing door system. 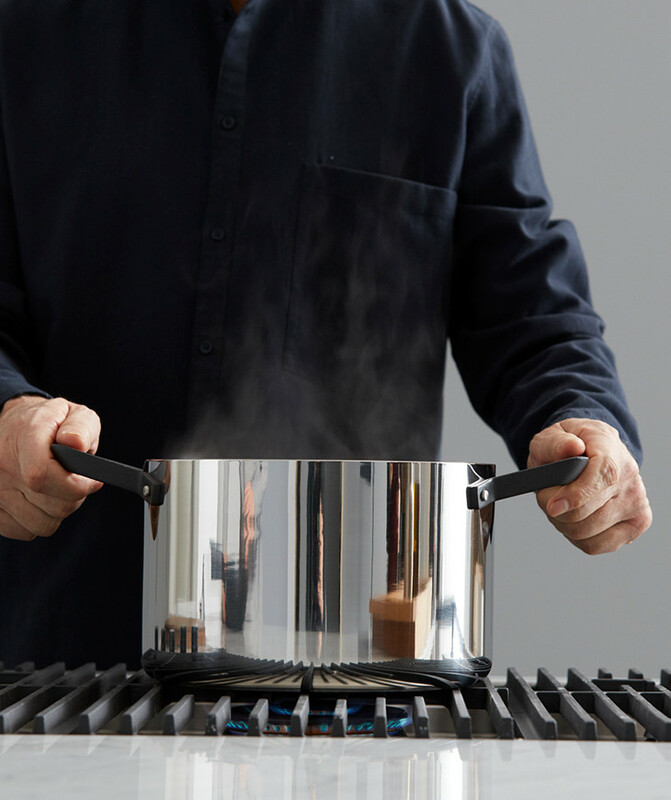 These allow for optimum efficiency in the kitchen with everything at hand and easy to see. 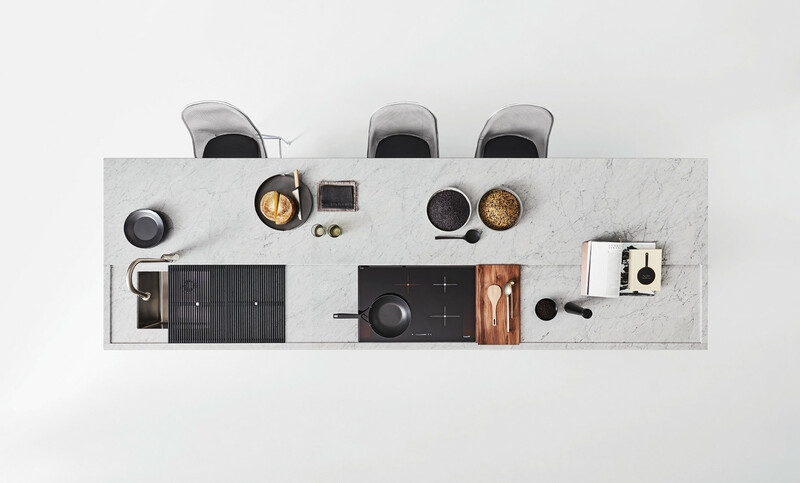 At the same time, it means more space and more organized operations for the large convivial worktop on the island (409x130cm). 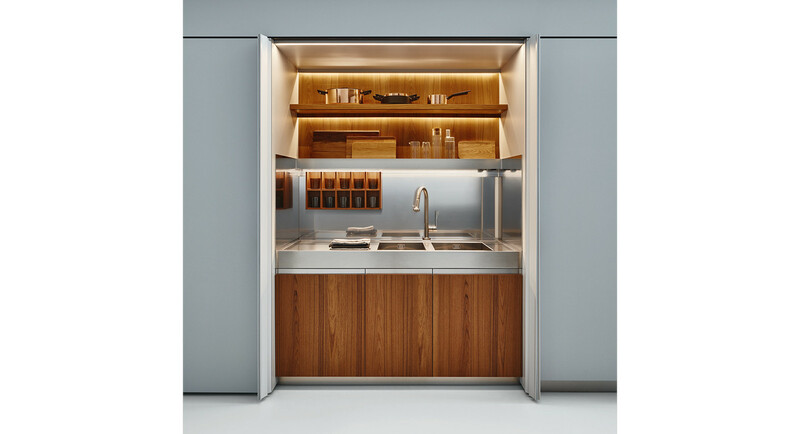 The functional units for washing up and food preparation are housed behind by the new Pocket system of doors with handle profile that hides technical space to the side from sight and is a handy grip when closing the door.